"To paraphrase Anna Wintour, Where's the glamour?" 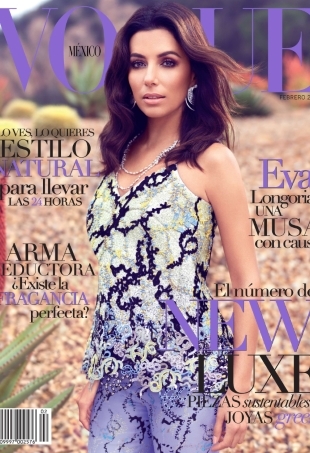 Can Vogue Mexico ever catch a break? 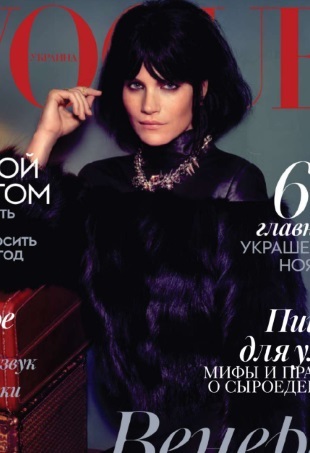 Missy Rayder makes a welcome appearance on Vogue Ukraine's November cover.